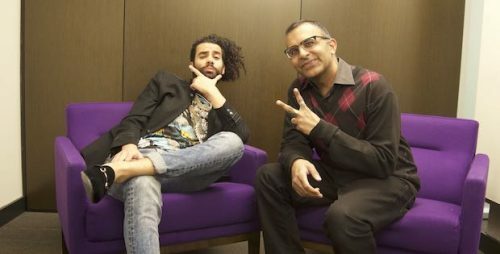 The day after he was evicted from the Big Brother Canada 7 house, I had the chance to catch up with Maki Moto to discuss what happened. We talked about why the split in the house that sent him packing and if he regretted being as honest as he was in the house. We also talked about why he told Dane that he would target him and if he regretted not aligning with Adam who seems to have all the power in the house. Maki also explained why he decided to put a plague on the house before he exited.